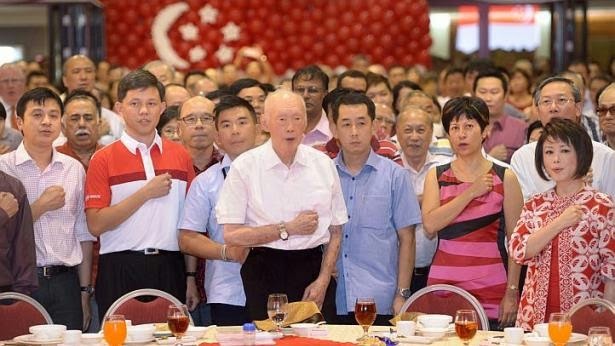 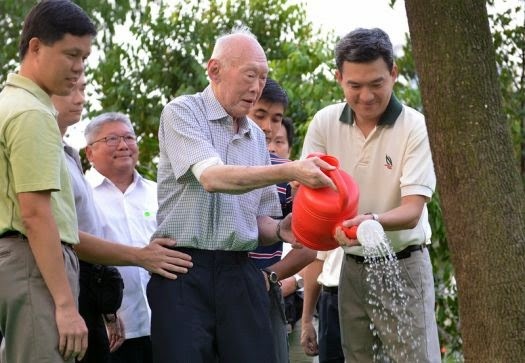 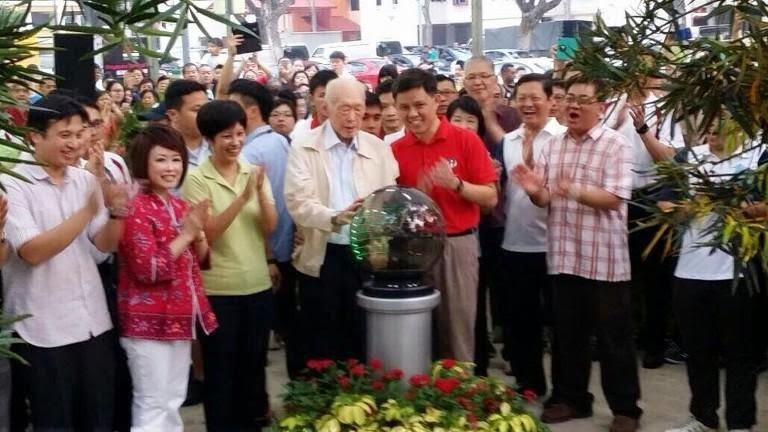 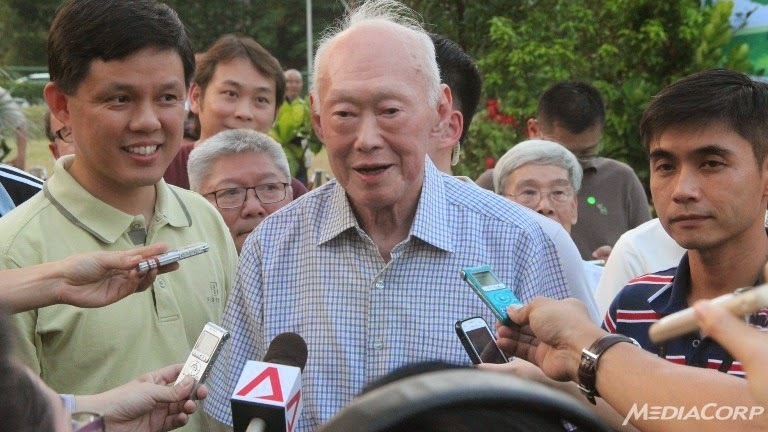 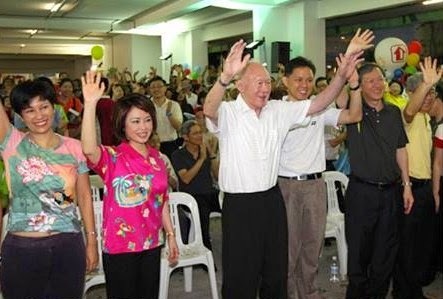 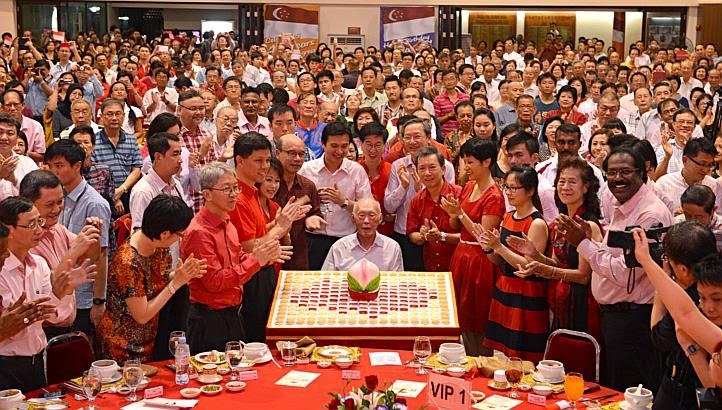 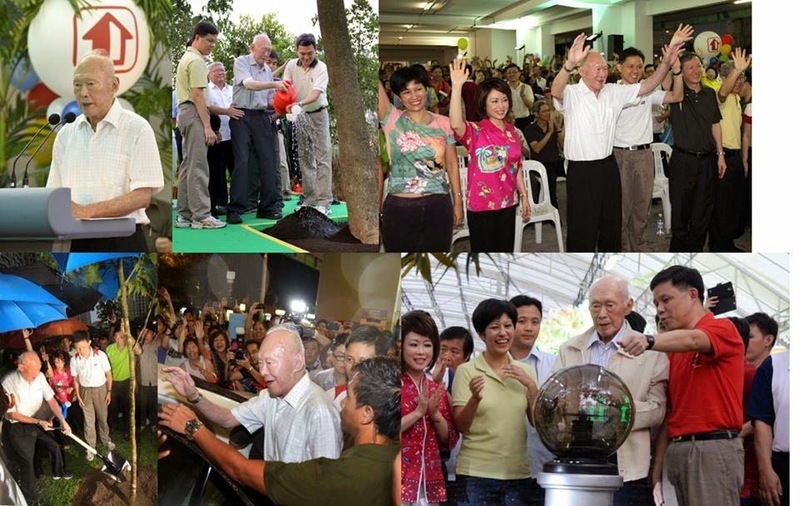 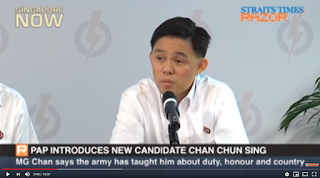 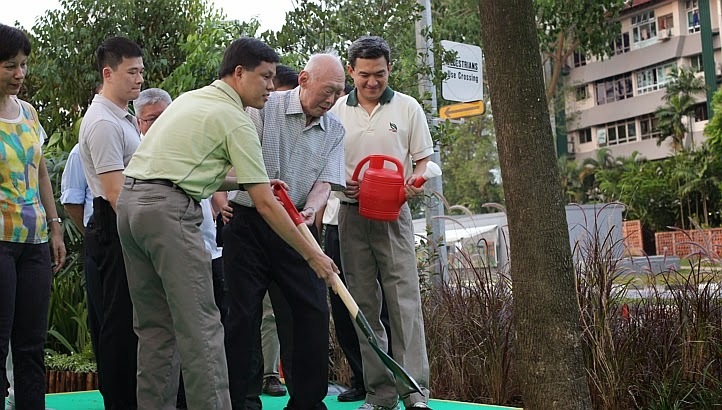 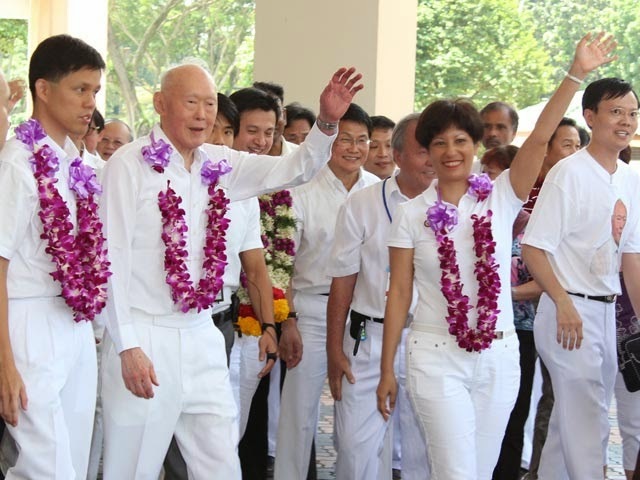 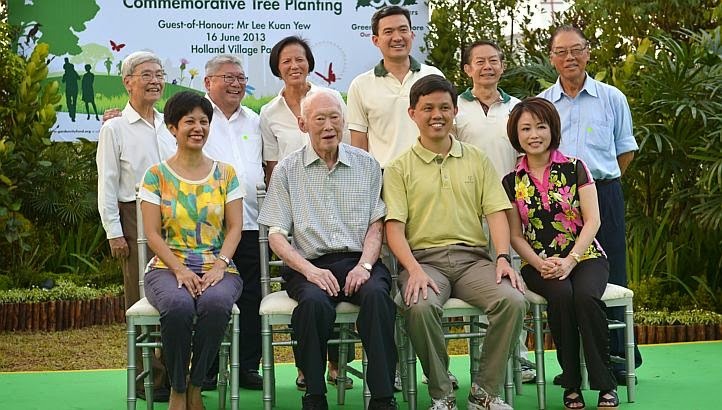 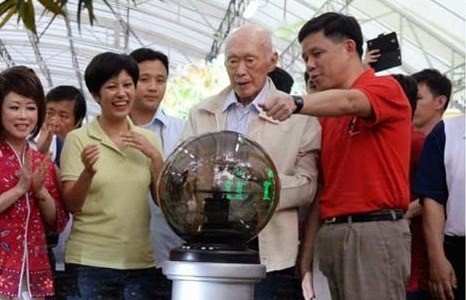 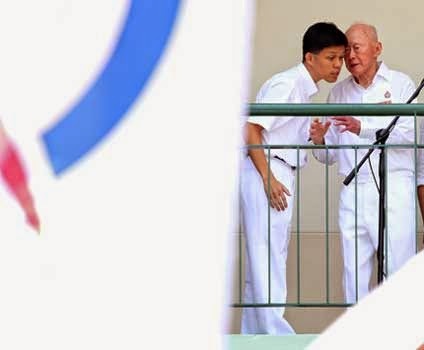 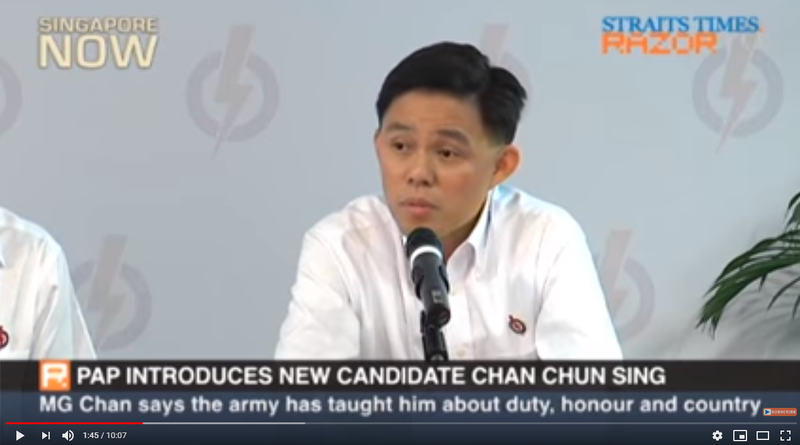 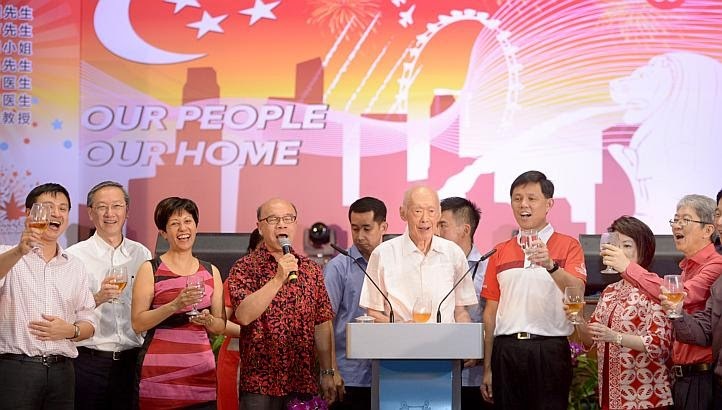 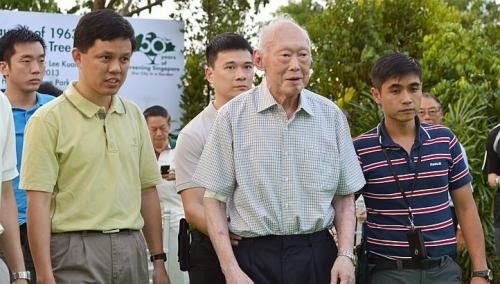 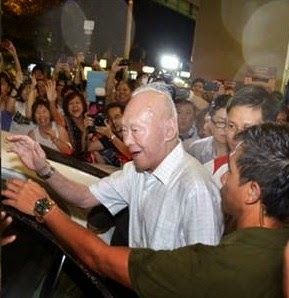 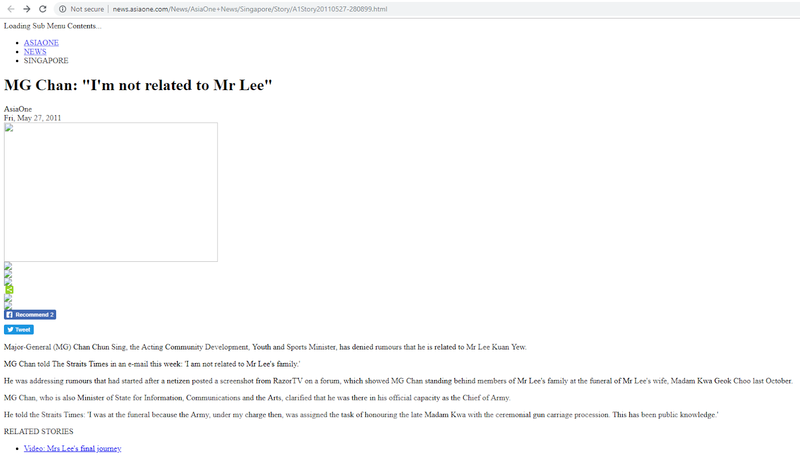 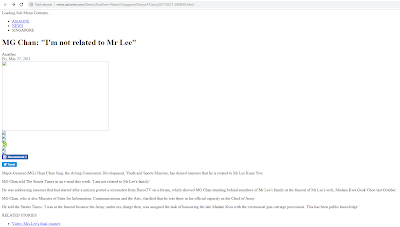 MG Chan: "I'm not related to Mr Lee"
Major-General (MG) Chan Chun Sing, the Acting Community Development, Youth and Sports Minister, has denied rumours that he is related to Mr Lee Kuan Yew. 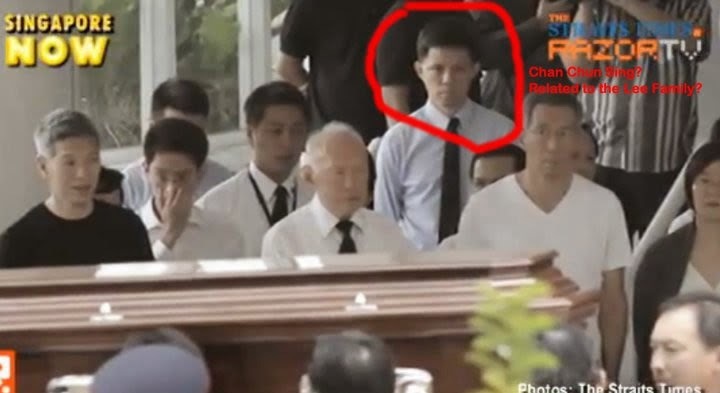 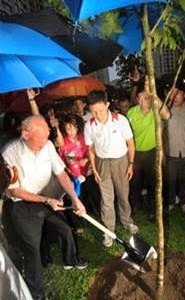 He was addressing rumours that had started after a netizen posted a screenshot from RazorTV on a forum, which showed MG Chan standing behind members of Mr Lee's family at the funeral of Mr Lee's wife, Madam Kwa Geok Choo last October. 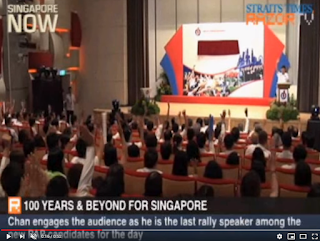 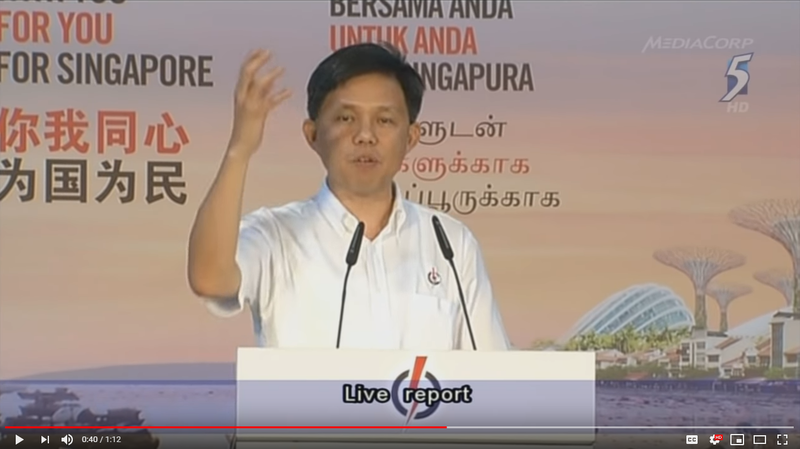 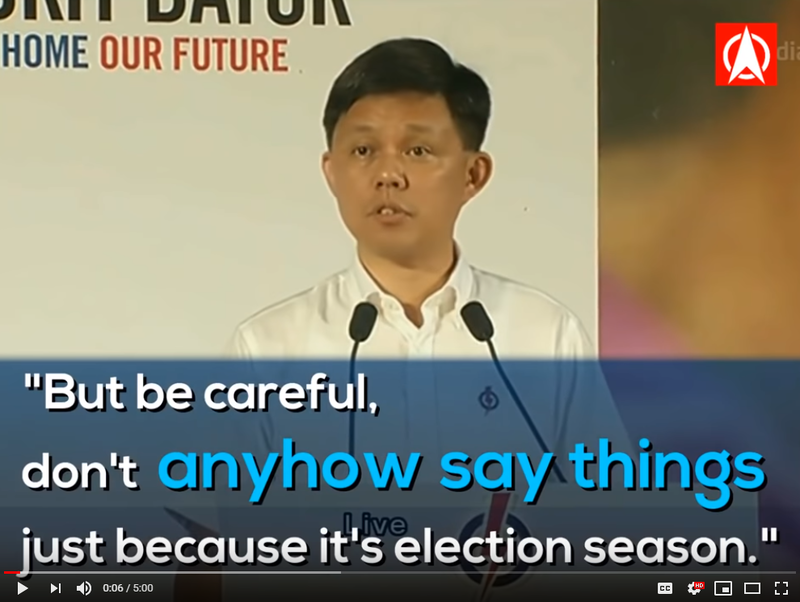 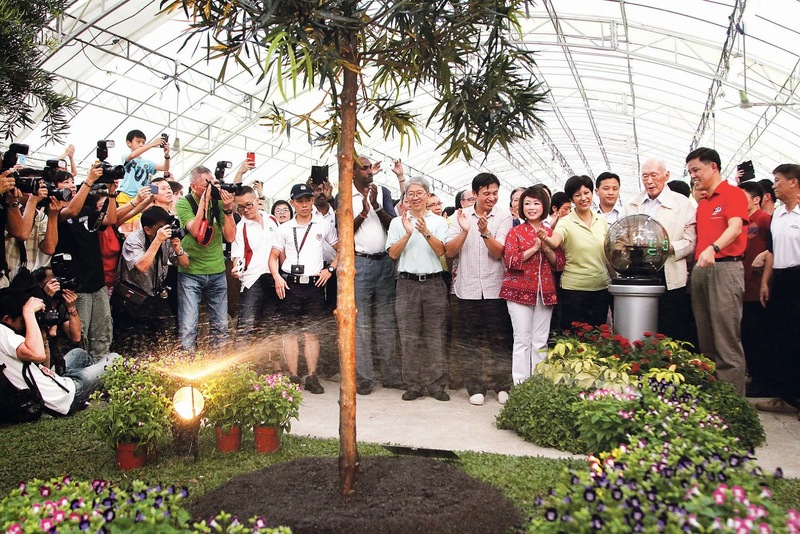 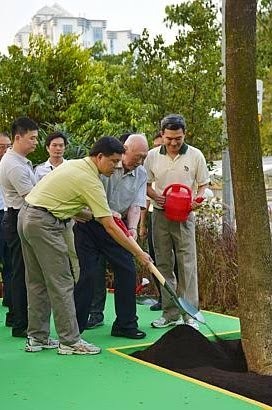 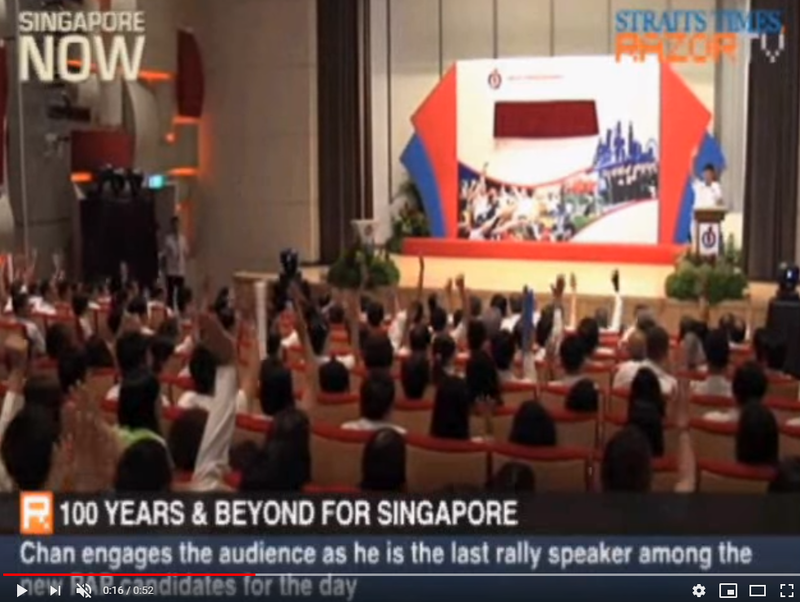 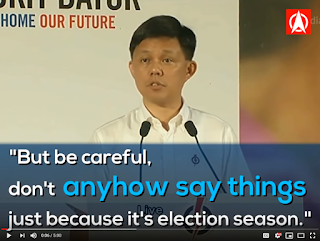 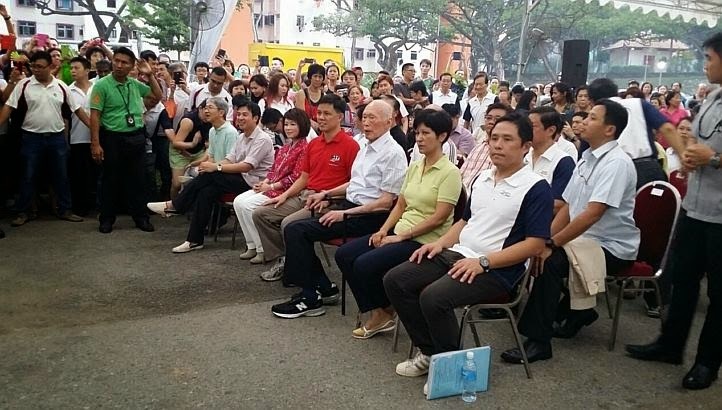 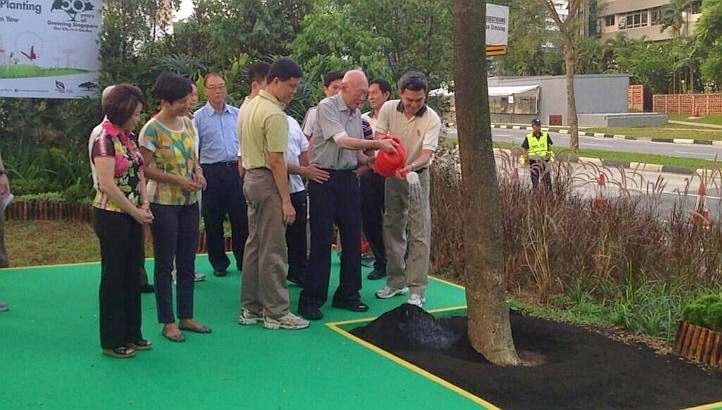 Chan Chun Sing "Kee Chiu"
Chan Chun Sing: "But be careful, Don't anyhow say things"